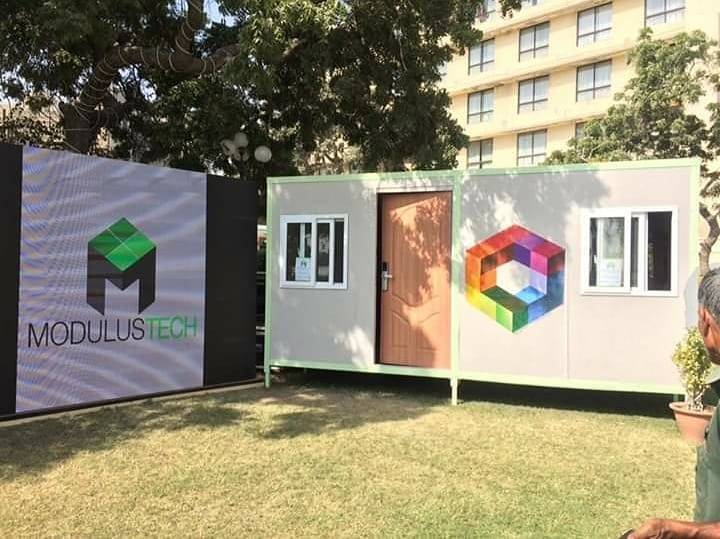 ModulusTech, a flat-packed housing startup, has closed its seed funding round led by Magnus Communications. The investment amount remains undisclosed. This seed round was equity-based and the investors will get one seat at the board. The organizational structure of the startup will experience no changes after the investment round. 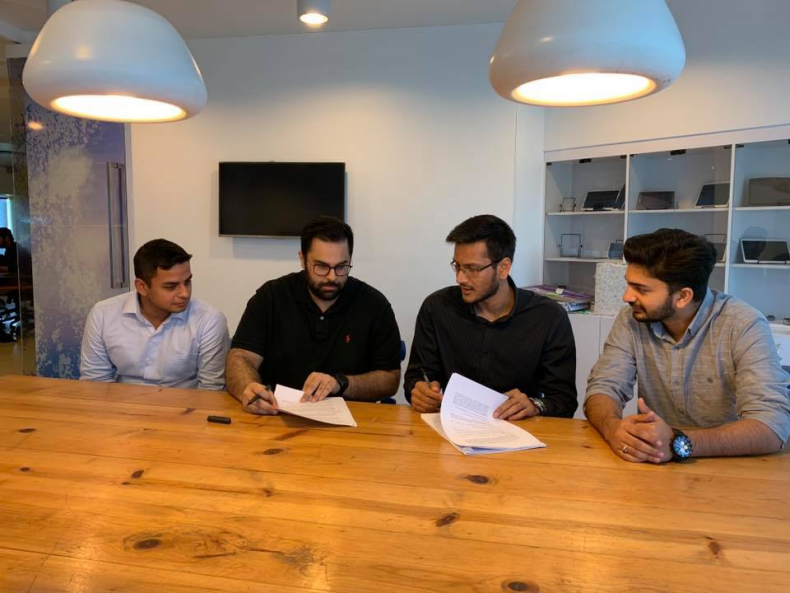 However, the startup will be adding newer departments and hiring extensively over the next year. ModulusTech is an alumnus startup of The Nest I/O, that develops flat-packed housing that can be assembled within three hours under a cost of USD 3000. The startup has won various accolades across national and international forums. For developing a housing solution that cuts down carbon emission by almost 50 percent, ModulusTech was recognized and awarded by the United Nations Industrial Development Organization. Speaking to TechJuice, Founder & CEO Nabeel Siddiqui shared that they had gained a significant traction in the pre-investment phase. Therefore, the seed funding will be utilized to scale the production capacity of ModulusTech and introduce a new product line. The engineering startup has been working on Autonomous Houses as its latest product. The research and development for which is near completion. The same week towards the build-up of the investment round, the startup was able to establish a bigger factory, carried out a public launch of their Autonomous Home, and successfully completed its sales projection for the financial quarter! The startup has been able to exponentially increase its sales and fostered significant partnerships with NGOs to build a social impact that ModulusTech has always aimed for. Moreover, the startup is working with foreign distributors who associate with similar social causes.